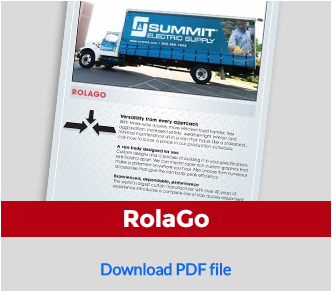 RolaGo offering a curtainside van body installed on your straight truck. 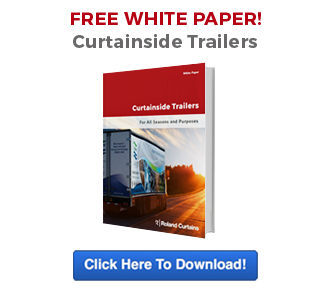 Get a curtainside van body installed on your straight truck. 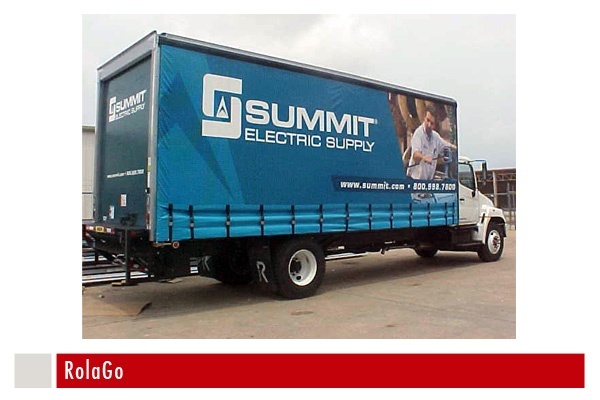 Three-way access offers an efficient load transfer with less aggrevation and increased safety. Weather-tight interior and minimal maintenance on a van that hauls like a flatbed. Custom designed to meet your installation specifications. Super-rich custom graphics that make a statement anywhere you haul. Numerous accessories available for peak effeciency.